Google has removed the ability for businesses to edit their introduction/description field in the Google My Business portal. Google posted a note about this in the featured document. The Introduction/Description field is no longer editable in Google My Business. It only displays to users in Google+, and may still be edited there. 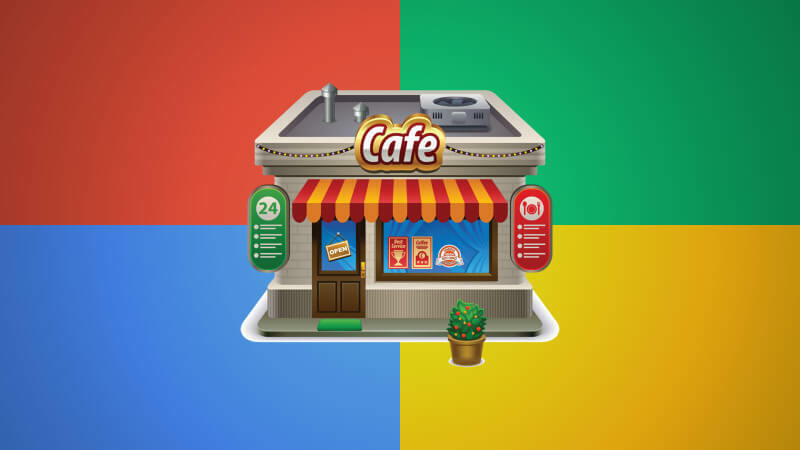 Editing of attributes, coming soon to all Google My Business views, will be an improved way to describe your business to users on Google Search and Maps. Some say this was removed because businesses used it to stuff spam and keywords in the field. This has not been shown on Google Maps or the Google local knowledge box for some time now. But now you can no longer edit it in the Google My Business portal. Google said you can edit it in Google+. Postscript: Some have been asking how they can now edit this information on Google+. All you need to do is go to aboutme.google.com and edit your story. Here are more details.